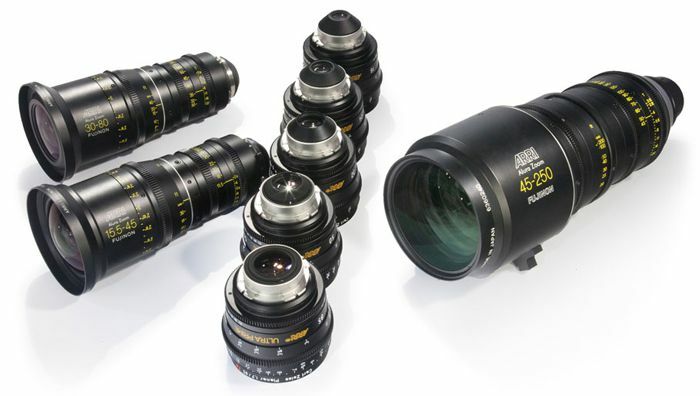 Fast primes and zooms for PL & EF mount cameras. 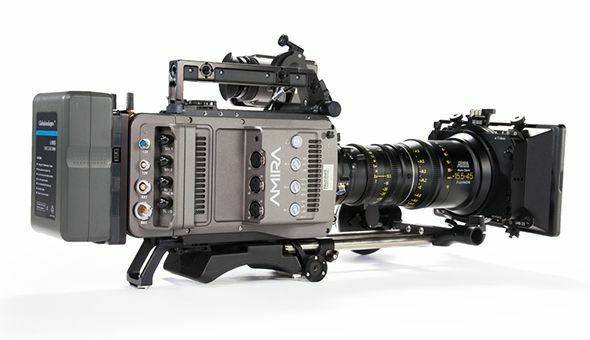 Centrally based in Grey Lynn, Auckland, we provide top quality television video camera equipment for your next shoot. 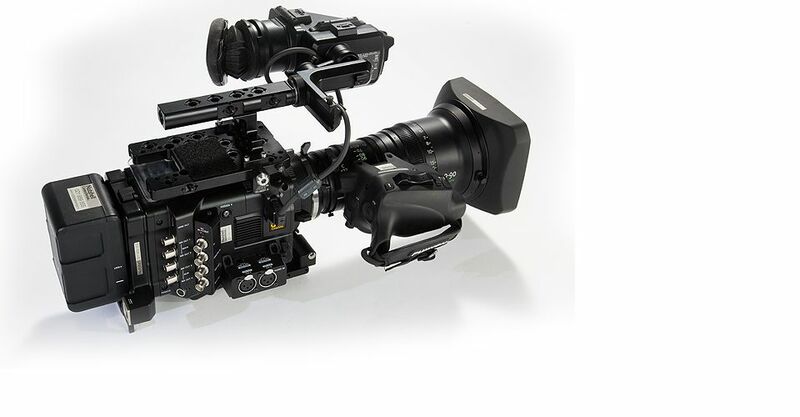 Specialists in Drama, Documentary, TVC’s, Web Content, Corporate videos & TV series. 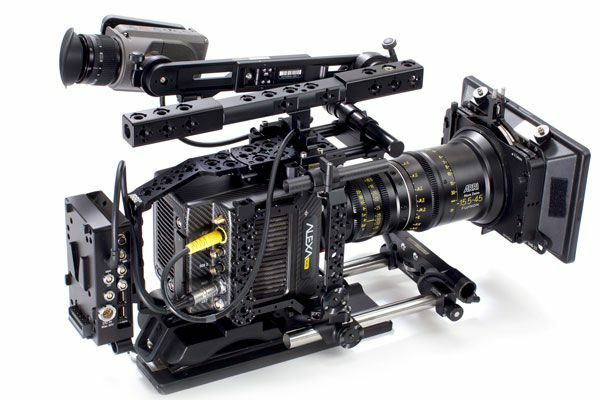 We offer the latest camera equipment. What we don’t stock – we’ll hunt down for you. In a nutshell, we aim to make your job easy. 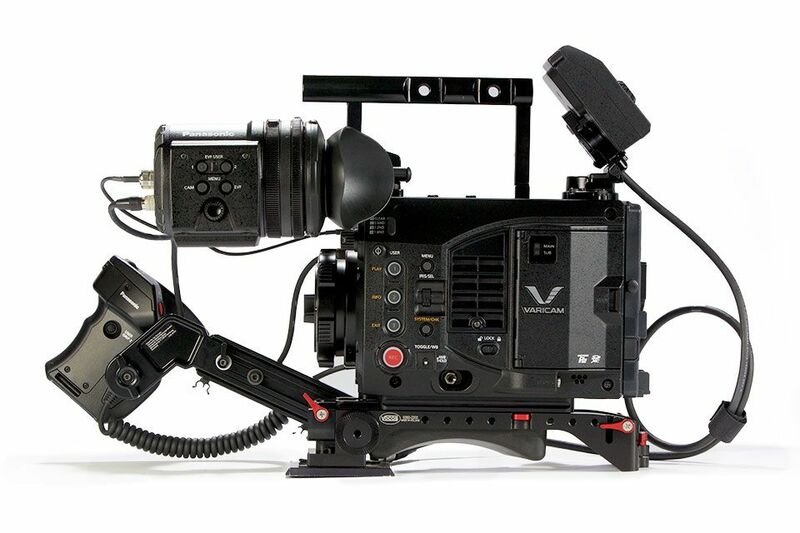 This amazing camera is compact, lightweight & versatile. 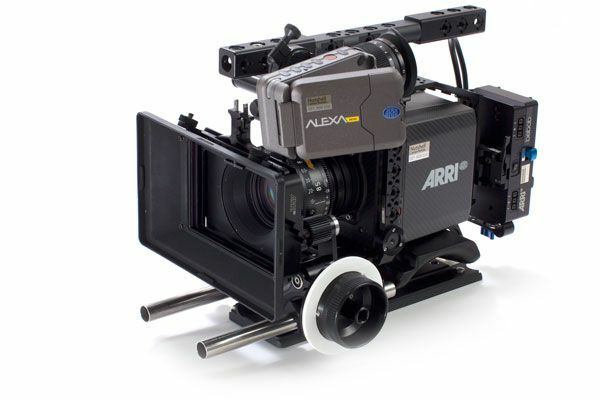 We have many extras available to rig the Alexa Mini including for hand held, MoviPro or Ronin rigs and Drones. 24-105mm Canon L Series f/4 IS II EF Mount. 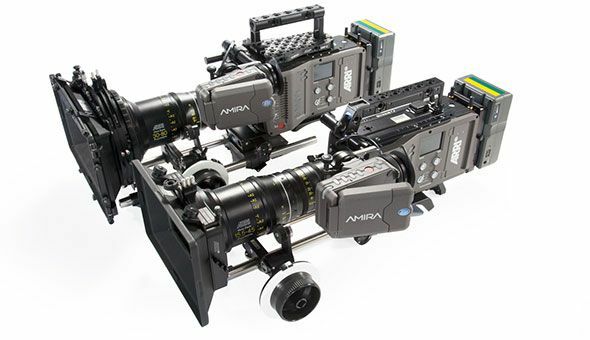 Lens adaptor to use Canon lenses on the Arri Amira camera body. Oconnor 2575 Tripod Head and Ronford HD Tall Short legs & HiHat . 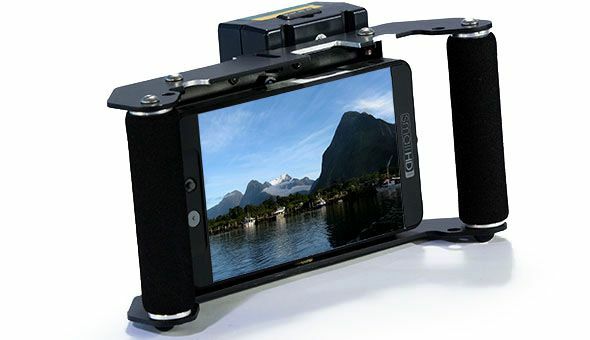 Atomos Shogun Inferno - 7" HDR monitor/recorder Record up to 10-bit 4:2:2 in ProRes or DNxHR codecs at 4Kp60. SmallHD 702 On board camera monitor. 702 Hi Brite Monitor offering 1000 nits viewing & many options. Flanders Scientific DM170 Production Monitor 16.5" colour accurate production monitor. 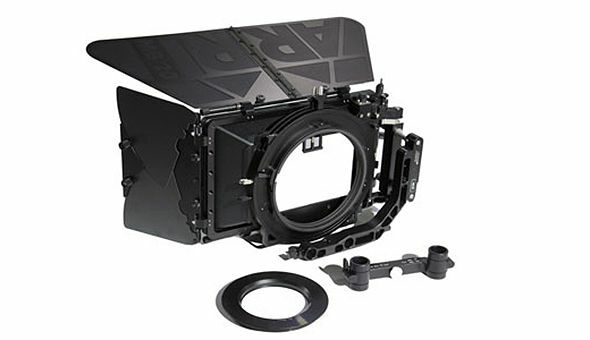 TeraDek Bolt Pro 300. 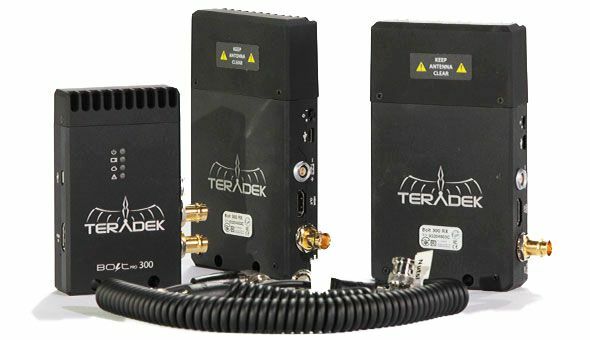 One sender ( 1 x Tx) & two Receivers ( 2 x Rx) TERADEK BOLT WIRELESS HD VIDEO LINK The Teradek Bolt is a latency-free wireless transmission system that sends 4:2:2, 1080p60 video at up to 90m (300ft). This can be used to cut the cable tethered to your camera department, freely allowing use on a steadicam, crane, or other situations where running a cable is impractical. 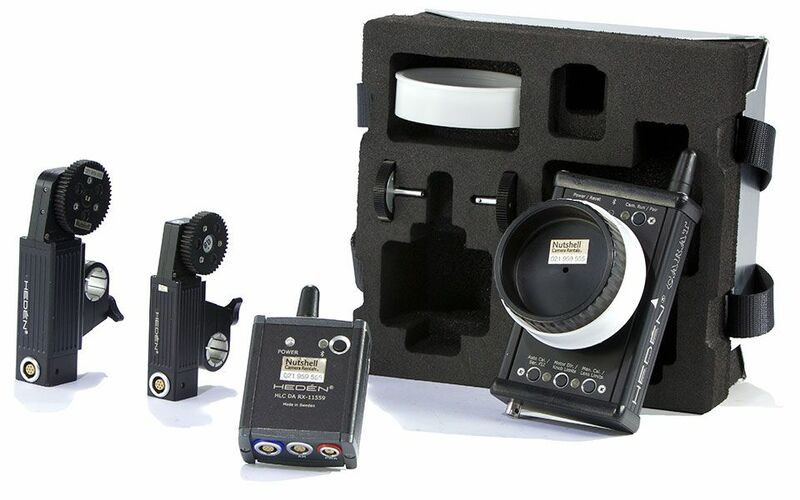 Sound Devices Pix 240 10 bit Recorder. PIX 240 Recorder Manual. PIX 240 Recorder Firmware. Sony OLED PVM 1741 Monitor. 1280×800 resolution.Loop Out. Focus Assist, Markers, Audio Level, & T/Code. 2 x wireless lapel mic.